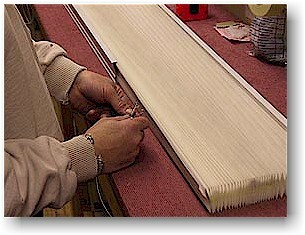 We do all types of window treatment and repair including brands like: Hunter Douglas, Alta Window Fashions, Graber and more. 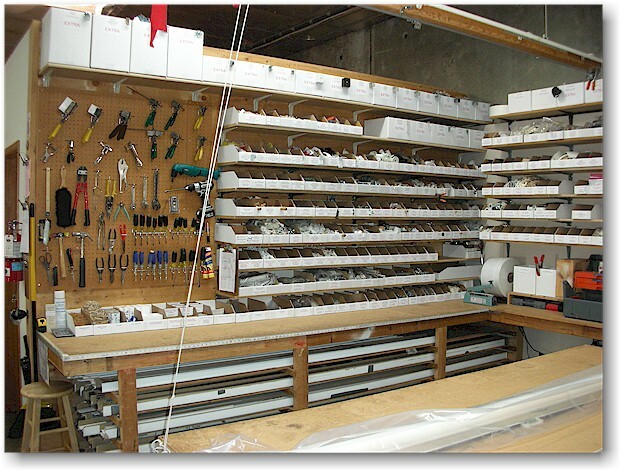 We keep most of the parts in our stock. 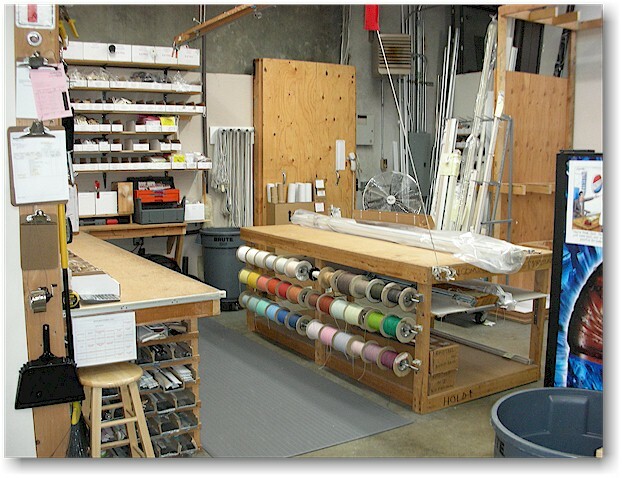 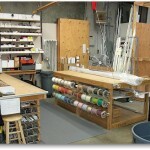 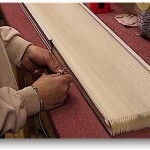 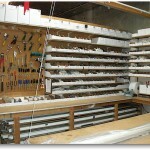 Before you decide to give up and throw your blinds out give us a call for all your blind repair needs.